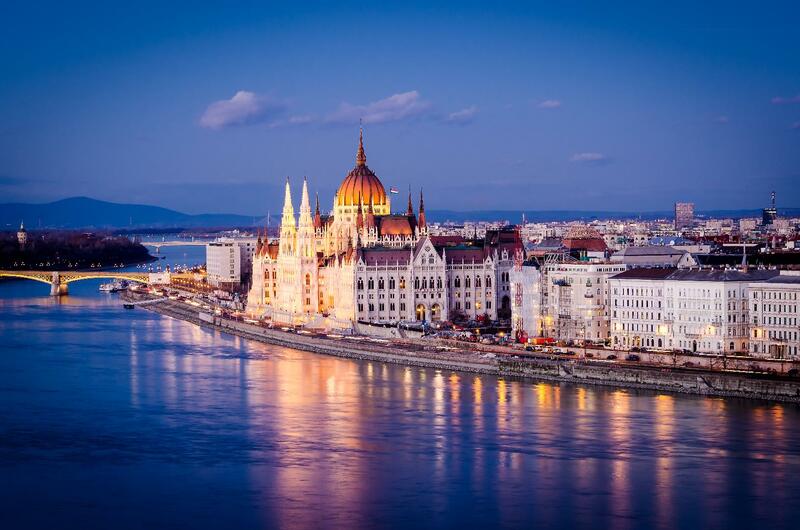 Kevin McQuire, President/CEO, of Atlas Language Services, Inc. travels with his team to historic Budapest, Hungary to provide simultaneous interpretation services. Interesting Fact: On the far side of the Danube is the Buda side, while on the other side is the Pest side. Atlas LS stayed at the Hilton Budapest City Hotel near the central train station as well as the west and city mall. This is a very international group, and the team was honored to be there. Stating they had great fun, and for those who haven’t experienced Budapest, Kevin highly recommends going to this amazing city. Until then…safe travels!